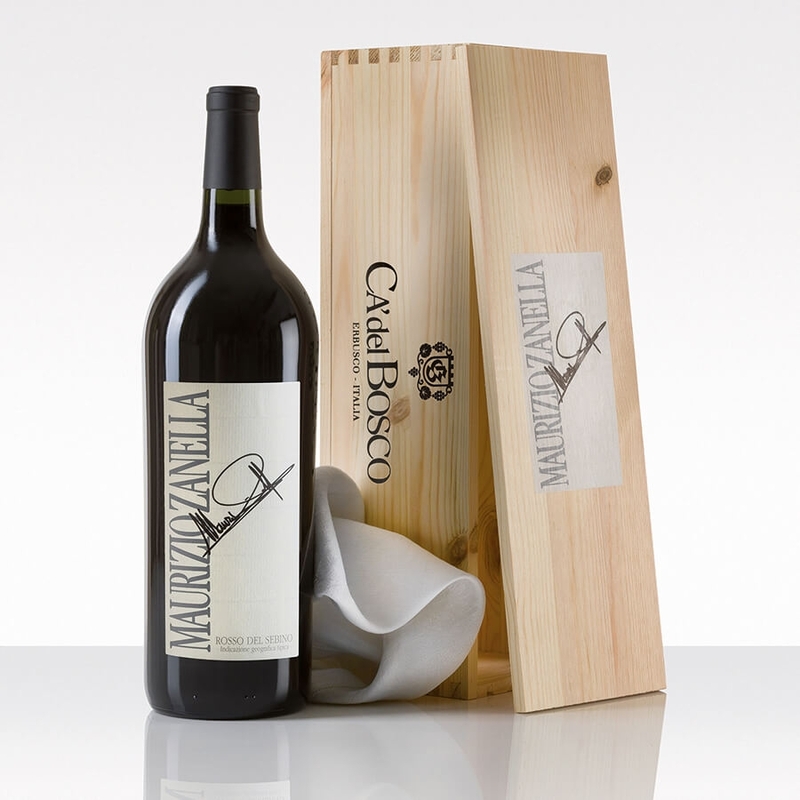 This red wine, made from Cabernet Sauvignon and Cabernet Franc grapes, is dedicated to Maurizio Zanella, the founder of Ca' del Bosco, one of the most prestigious wineries in the Franciacorta area of Lombardy. Barrel aging bestows the wine with character, giving life to a noble, harmonious wine that can be aged for long periods. Excellent with red meat, cured meat and game.